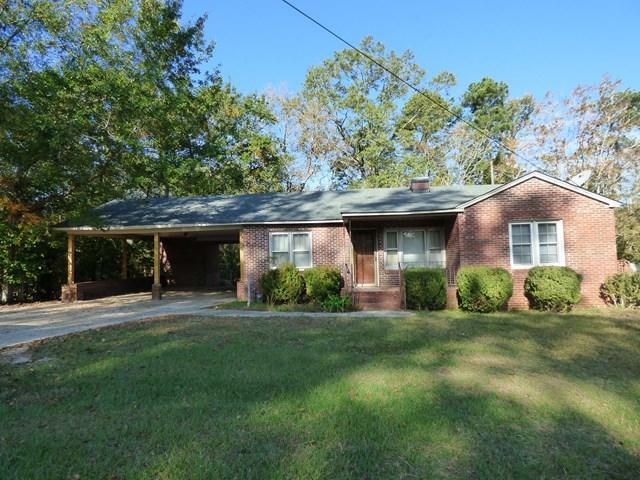 All brick 2 bedrooms 1 bathroom house. 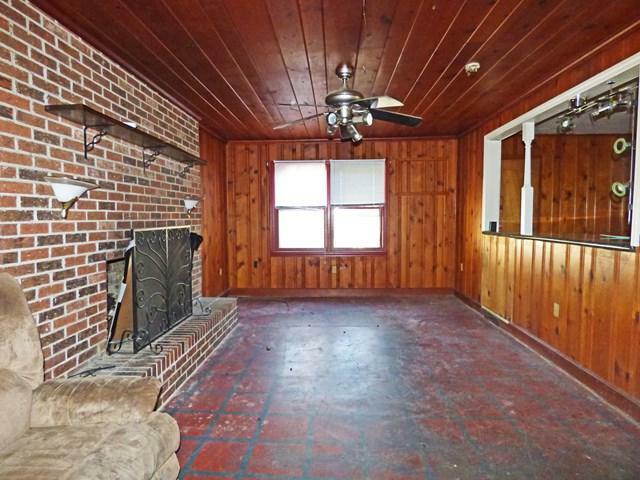 Living room and separate den both have fireplaces and Hardwood floors. Open kitchen and dining room with built-ins. 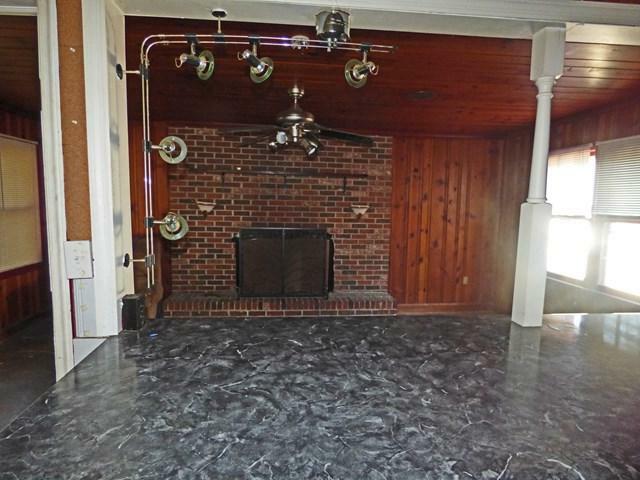 Large attached double carport.House includes a detached workshop/ garage. Big back yard mostly fenced. New Roof is newly installed July 2017. 100% USDA financing available for qualified buyers. 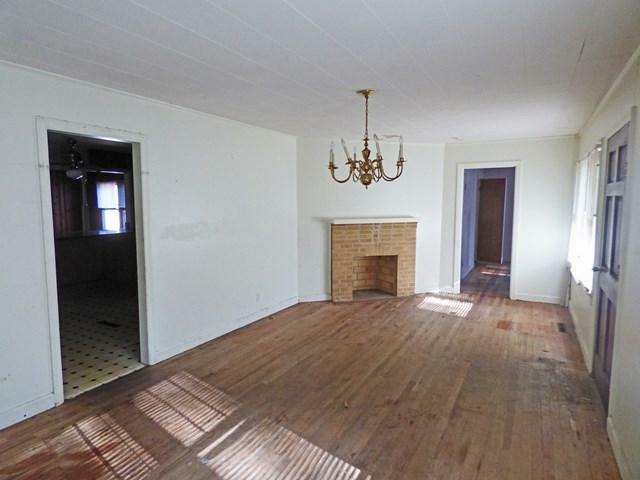 House was previously rented and could serve well as an investment property.